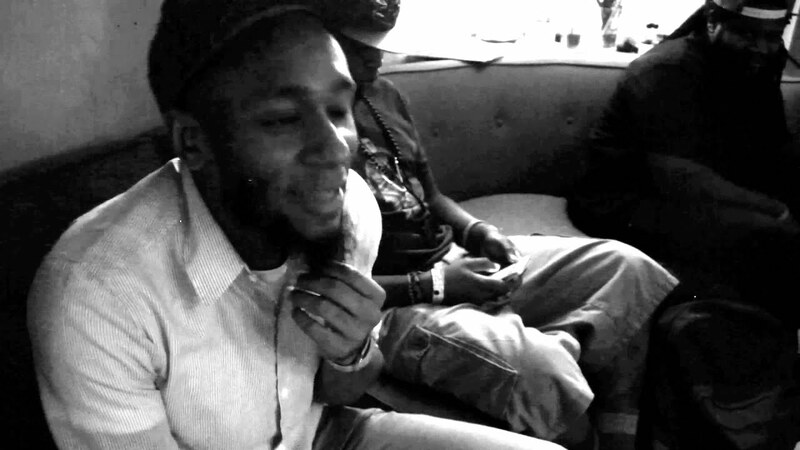 Yasiin Bey formerly known as Mos Def is one of hip-hop's best-kept secrets to casual fans of the culture. Even though he's created a lane for himself in the realm of major motion pictures, the importance and impact of his music goes overlooked by many. From teaming up with Talib Kweli to form Black Star to his masterpiece of a debut album, Black on Both Sides, to his latest solo effort that was released almost a decade ago in The Ecstatic, Yasiin Bey has classic bodies of work under his belt but is hardly mentioned with the usual hip-hop greats and legends. 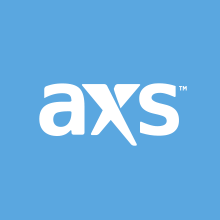 Be sure to purchase your tickets for this exclusive concert series here via AXS and check out Yasiin Bey and Mannie Fresh work on a secret project that was never released to the general public entitled, OMFGOD in the video above.